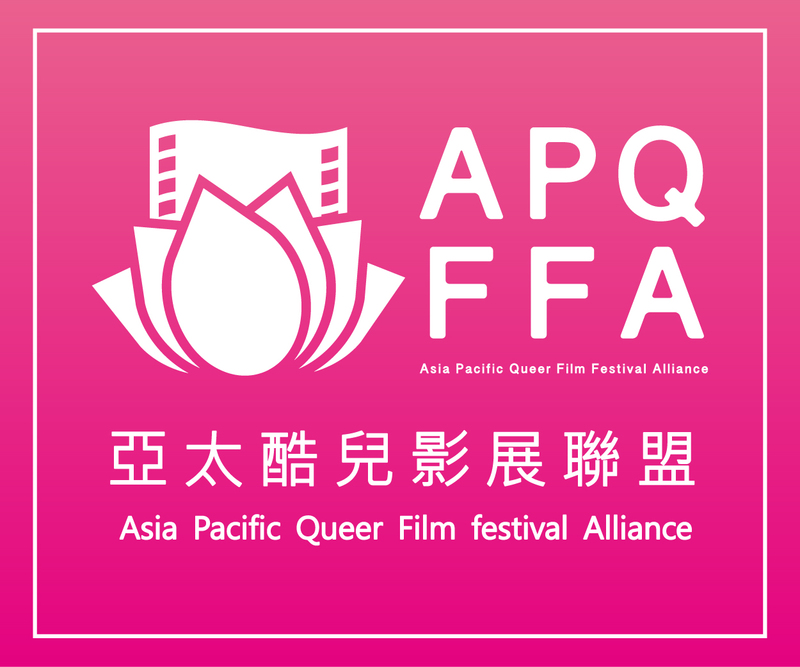 TIQFF is organizing the 1st Taiwan International Queer Production Workshop (TIQPW) in an effort to stimulate further development, production and distribution of "Made in Taiwan" LGBT content. TIQPW is an intensive 2-day workshop on Sept. 27-28, 2014 held in Taipei, Taiwan. TIQPW will include presentations by Stephen Israel, Gavin Lin, Diana Lee, Leo Chiang, Michael Leow, Kim Jho Gwang-soo, Josh Kim, and many more. This workshop is especially intended for screenwriters, producers and directors who want to or are making LGBT-related film projects, even if they are student films. Come find out what local and international film professionals are working on and how they are getting it made. She has a MFA, Cinema/Television Production from the University of Southern California. Currently working as an assistant professor at the National Chengchi Univerity, she has taught at the Taipei National University of the Arts and the University of Southern California. She has work as a producer in the U.S. and for many co-productions between the U.S., China, Taiwan, Hong Kong and Japan. A documentary film producer with projects in the United States, Taiwan and China, including The Priestess Walks Alone (Taiwan), Stolen: Lives in Exile (US/China/Iran), Wa State: A Forsaken People (China). A Korean-American filmmaker known for his award-winning short films, The Police Box and The Postcard, and his documentary, Draft Day. He was a co-producer with on the Korean remake of A Better Tomorrow. One of the most anticipated new directors from Taiwan, with films such as In Case of Love, and Revenge of the Factory Women, and A Moment of Love. Mr. Leow is one of the leading entertainment lawyers in Asia, and was the co-producer in the Taiwanese film, Au Revoir Taipei.